“Madeira Sidecar Tours” prices are for a Sidecar trip with a Driver and include all the driving equipment (helmets, earphones, raincoats). Maximum of 2 passengers per Sidecar (one in the sidecar and the other in the back seat of the motorcycle). 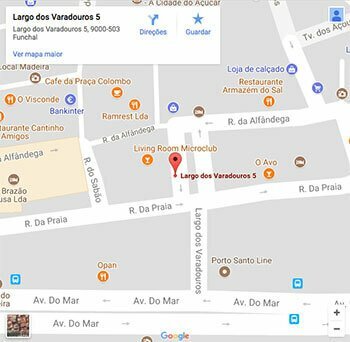 Except when indicated otherwise, “Madeira Sidecar Tours” do not include meals, drinks or tasting. The driver’s meals, personal expenses and entries are not included. “Madeira Sidecar Tours” conditions for personalized tours are available upon request. Advance reservations are recommended and can be secured with a deposit of 60%, based on the total amount of the reservation. By credit card, bank transfer or PayPal. “Madeira Sidecar Tours” reservations may be modified depending on availability. You may cancel your reservation in “Madeira Sidecar Tours” up to 7 days (inclusive) before the date of the tour booked – and receive the full amount paid. Otherwise, the booking deposit is non-refundable, unless weather conditions make it impossible to take the tour – in case of persistent rain, you may cancel the tour on the same day and receive a full refund (please be advised however, that we have available equipment suitable for rain). Unforeseen weather: all Customers need to be aware that this is an outdoor activity dependent on climatic conditions. Choose to do the tour/trip at a later date agreed by “Madeira Sidecar Tours” and the Customer.  Choose to do the tour/trip planned with wet conditions and rain gear provided by Madeira Sidecar Tours. Choose to accept a full refund of the amount already paid. After the Customer has agreed to start the tour/trip “Madeira Sidecar Tours” will not have any financial obligation to the Customer if weather conditions change. The quoted rental rate covers the fuel consumption, unlimited kilometers and use of all required driving equipment (helmets, earphones, raincoats). Your personal information will be solely used by the company in order to respond to your requests, develop marketing and promotional activities and forward information materials related to products and services offered by our company. The transmission of personal information is not compulsory, but necessary in order to respond to your requests. Your personal information will not be publicly disclosed.